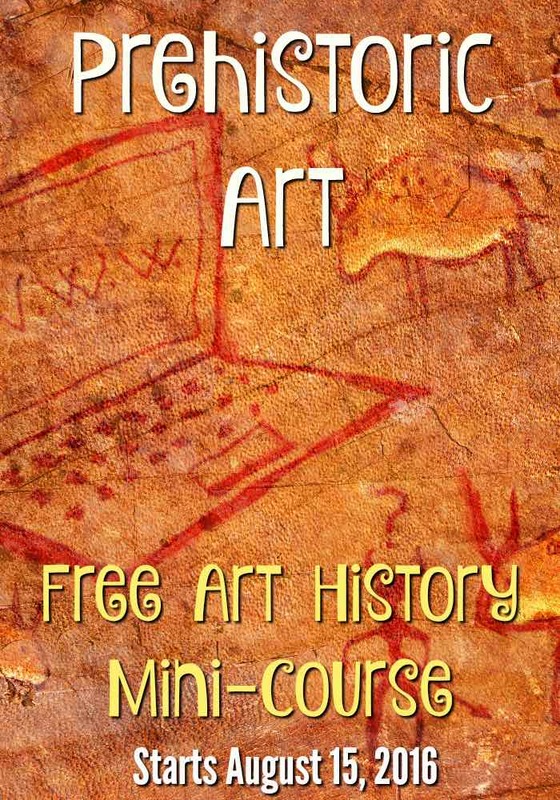 New Free Prehistoric Art Mini-Course! I am so excited to release the first part of the course for you for free! Sign-up today for epry free mini-course on Prehistoric Art! Enrollment is open until November 30, and you have until the end of December to complete the course. 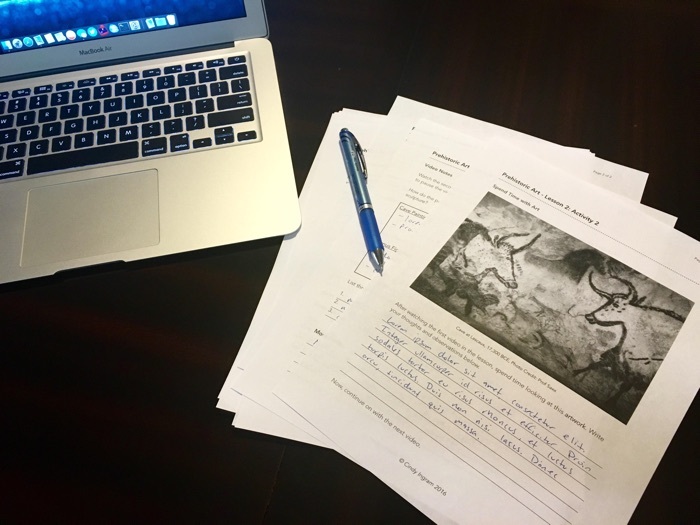 In this Prehistoric art mini-course, you will participate in a variety of entertaining and thoughtful learning exercises to help you connect with the material and learn while having fun! The course starts on August 15, but the time to enroll is now! Fill out the below form to claim your spot. The course is especially tailored for adults and older students. 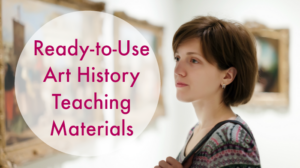 Although it is not specifically written for teachers, I would love to see a lot of art teachers (of ALL grade levels) in the course helping to supplement their art history knowledge and participate in some engaging learning activities that could transfer into your classroom! High school students would also benefit from the course. 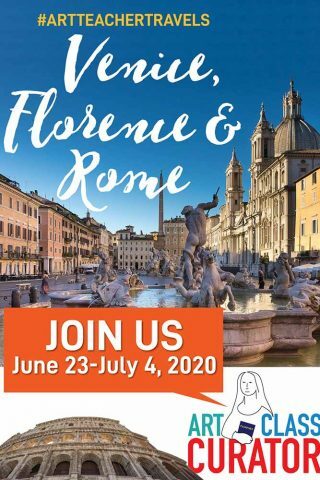 If you have a high school student who is interested, you are welcome to preview the course yourself before signing him or her up. 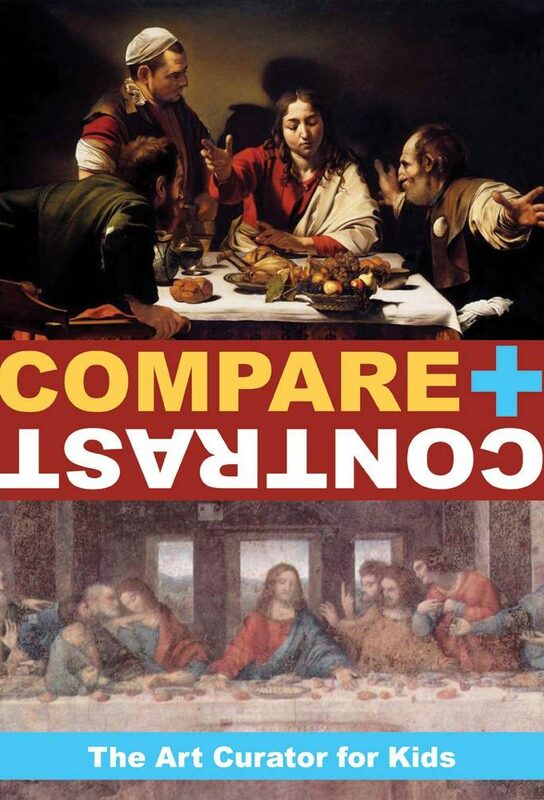 From quizzes to videos to art discussions to writing poems, this three-lesson sequence is full of varied learning experiences. 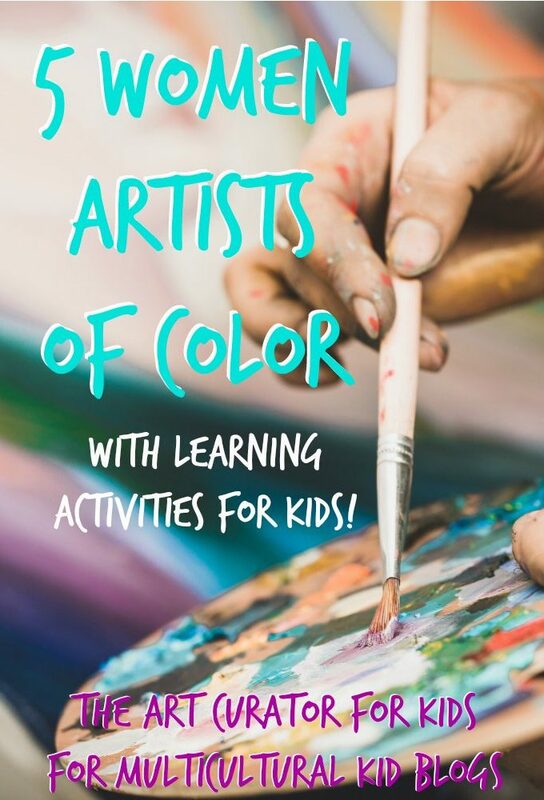 Discussions about the art will take place with your classmates in a closed Facebook group, but you can also choose to print and use the course’s printable workbook pages to keep track of your learning. Enroll now, and you have until the end of December to complete the course. Each lesson takes 30-45 minutes depending on how much time you put into the discussions and learning activities. 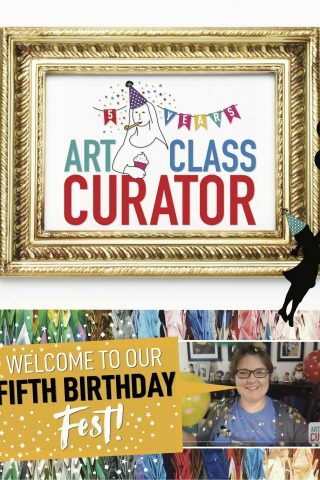 I just recently became aware of “The Art Curator For Kids” site and I am thrilled about it. 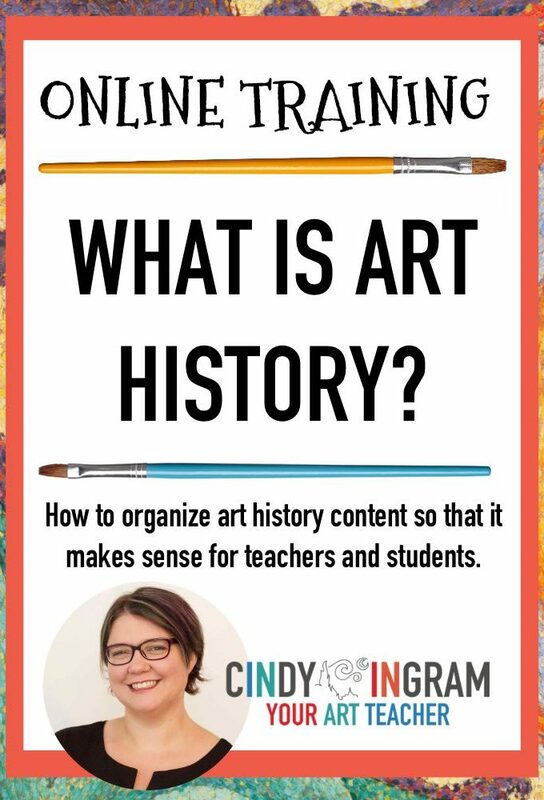 I have been an elementary school Visual Arts teacher, in Brooklyn, New York for many years and have always incorporated Art History into my lessons. So important, although the students don’t always agree! 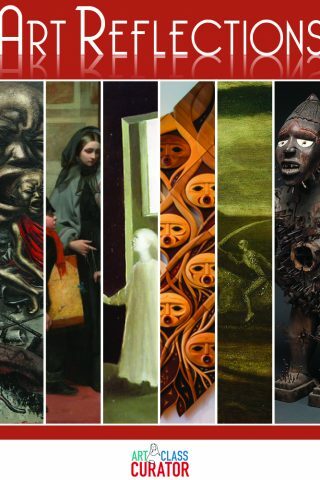 They just want to MAKE ART.I am looking forward to taking this class with you but, honestly, I’m not a Face Book person, per say, and hope I can figure out how to participate in the live discussion aspect of the course. If I can’t, I’ll still be listening and learning. I did listen to your impromptu chat, since I missed the August 15th opening session. 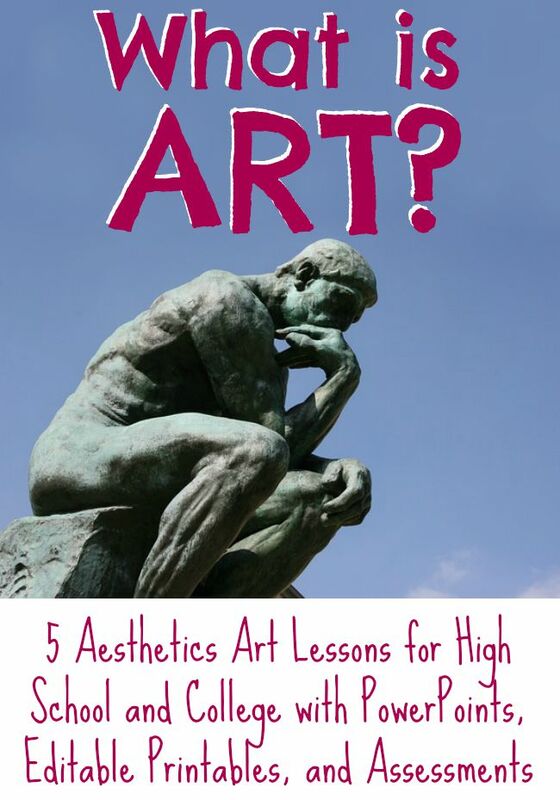 I signed up for your Art History mini course. I can’t figure out how to access the material. Please help!! Good luck with your new teaching situation. You will have those kids eating out of your hand in 10 minutes! This course looks great. We already have a full schedule until December, would it somehow be possible to do this same course beginning in January ? Even if it’s just the recordings? Right now, it is only available to the end of August. 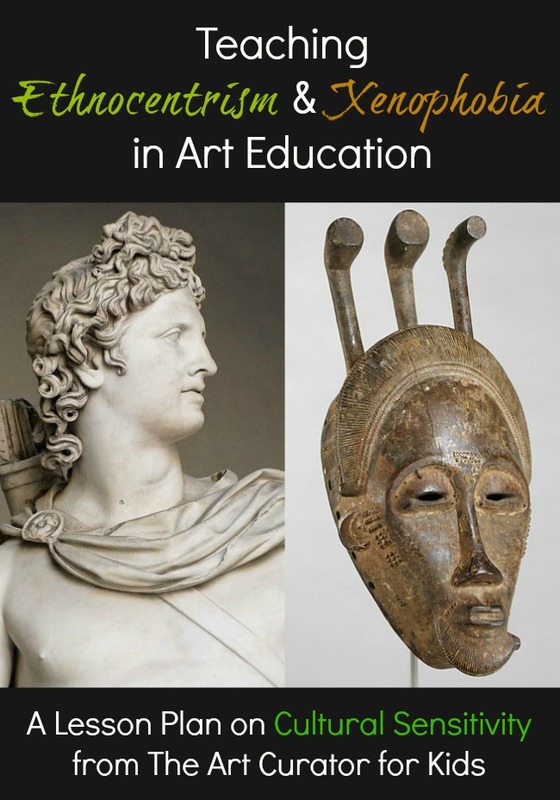 If you purchase the Ancient Art course (https://artclasscurator.com/ancient-art/), you will get lifetime access to both the Prehistoric art course and the Ancient Art course, so you could do at your own schedule. The free mini-course will be offered again at some point in the future, but I don’t know when just yet! If you’ve signed up for Ancient Art, you should already have access to Prehistoric art. Just click “Your Content” then “Courses” then “Prehistoric Art.” If it doesn’t work, let me know. It should! I get the Access Denied page (although it does show that I am logged in). Thanks for replying. Sadly, I still get the error page. I’ve tried logging out and in again, but, no luck. 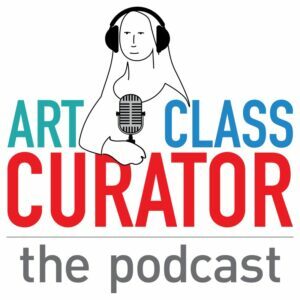 Cindy, I registered for the Prehistoric Art mini course and was unable to find the time to watch the last 2 days. 🙁 Now when I try to access it, I get an access denied error. Is there any way I can finish it? Or do I just need to buy the subscription? 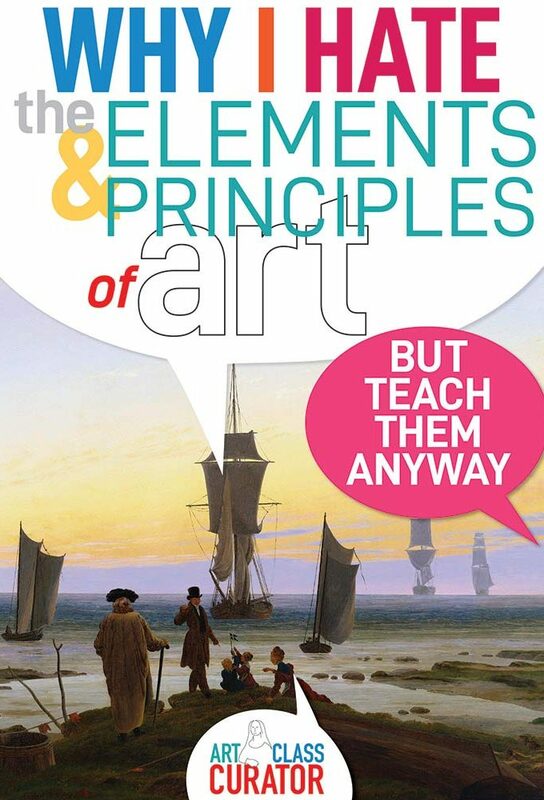 Yeah, right now the only one to continue with the prehistoric course is to purchase the Ancient Art course!